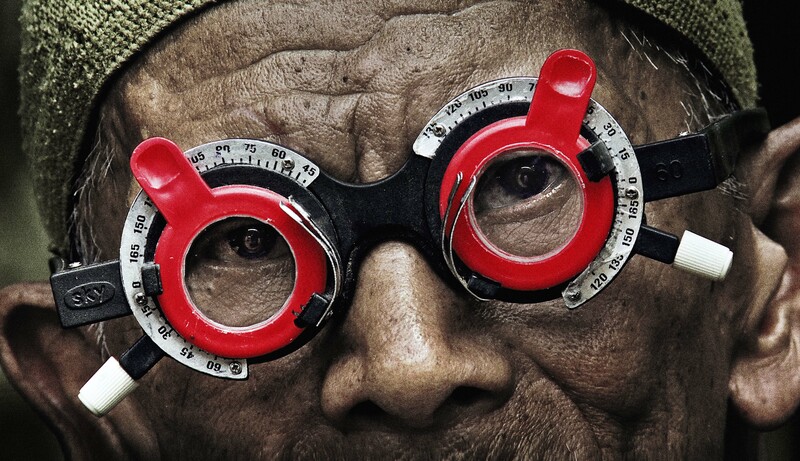 Joshua Oppenheimer’s “The Look of Silence” was announced as the winner of the 2015 Nonfics Documentary poll, adding to its victories in the Indiewire and Village Voice polls. It is the second time in three years Oppenheimer has topped the poll of critics, programmers and filmmakers, having won in 2013 for “Silence’s” thematic twin, “The Act of Killing.” The movie also placed first in the collective list generated by the site’s editors and critics. “Amy” placed second in the poll, generated by the results of 39 voters, including myself and Indiewire’s Steve Greene as well as Nonfics editor Christopher Campbell, Screen International’s Tim Grierson, and Doc NYC programmer Basil Tsiokos.